Most front wheel drive VWs from 77-92 and on 2005 and later Volkswagens with manual transmissions. From 1992 on there are mulitple types of inner CV joints, so be careful when you order. VW CV Joint Bolt. These CV bolts are common across all VW CV joints up to 1992. After 1992 VW moved to various inner CV joint designs depending on your vehicle, engine, and transmission combination. This 8mm x 48mm bolt can also be found on some 2005 and newer Volkswagens with manual transmissions. 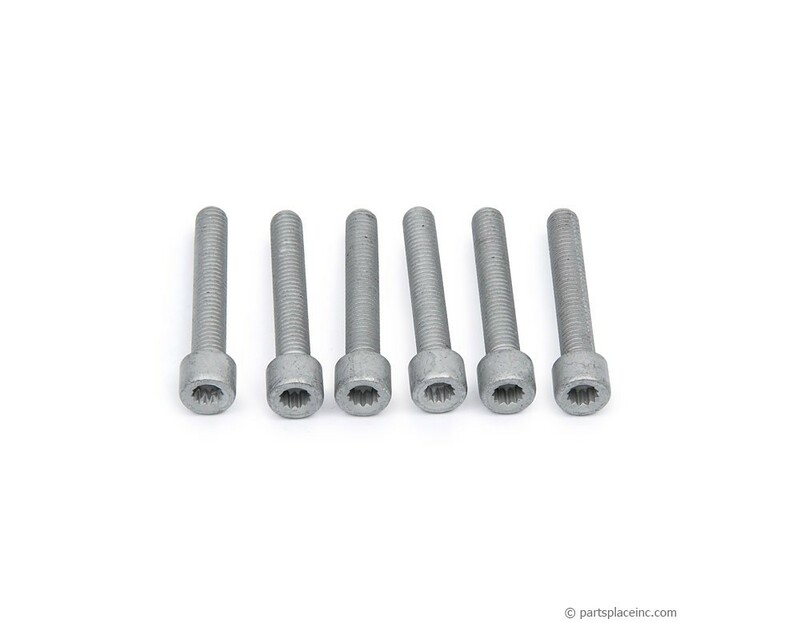 There is a shorter version of these same bolts (#22365) for the cars equipped with the tripodic inner joints up to 1999. After 1999 a 10mm short(#22417) and long (#22418) version were introduced. If you are unsure of which size bolt you need it may be best for you to go and take one off your car and measure before you order. Sold in sets of 6, 1 set required per axle. 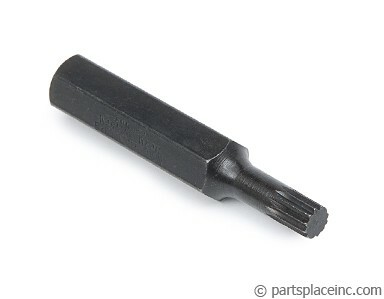 If your removing your driveshaft, you'll need an 8mm 12 point bit tool for the inner CV joint bolts, and the 30mm axle nut socket for the outer bolt. 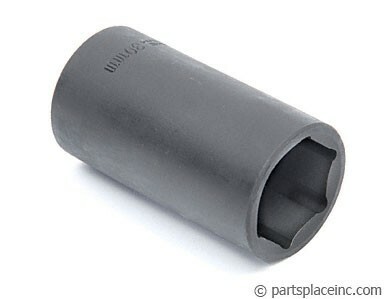 New axle nuts can be ordered as part #1971.